LIFESTYLE & VARIETY — HOYA Productions Inc. Half-hour episodes feature hidden camera set-ups and stunts to dazzle kids with mind-bending street magic. 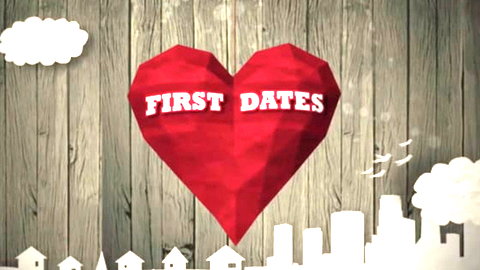 Comical half-hour series in which a restaurant with 30 remote-controlled cameras captures single people on real first dates. 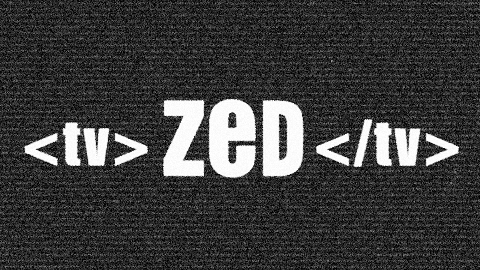 ZeD featured in-studio live music performances and showcased cutting edge short films, and animation from around the world. It's "Open-Source" entertainment format (where viewers submit and curate content) was nominated for an Emmy Award for it's innovative concept. 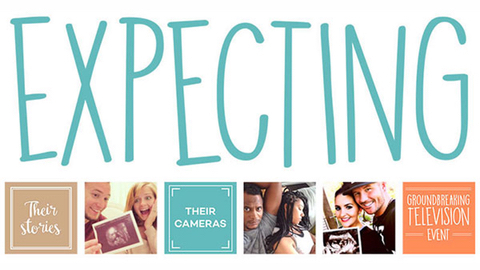 Documenting the journey couples must navigate while awaiting the birth of their child. One hour documentary series tracks 100 families working to increase their collective net worth by $1 million in just 10 weeks. Magazine-style series that profiles the passionate people, secret places, and unique events that make the city special. Lifestyle series sees hosts Anna Waller and Kristina Matisic, road test a cookbook's recipes in an effort to impress a celebrity chef. Half hour magazine-style series highlights the latest science and technology breakthroughs.